Ready to make the change to solid wood flooring? Choosing the right wood is the first step towards transforming your home. Popular options include oak, maple and walnut. 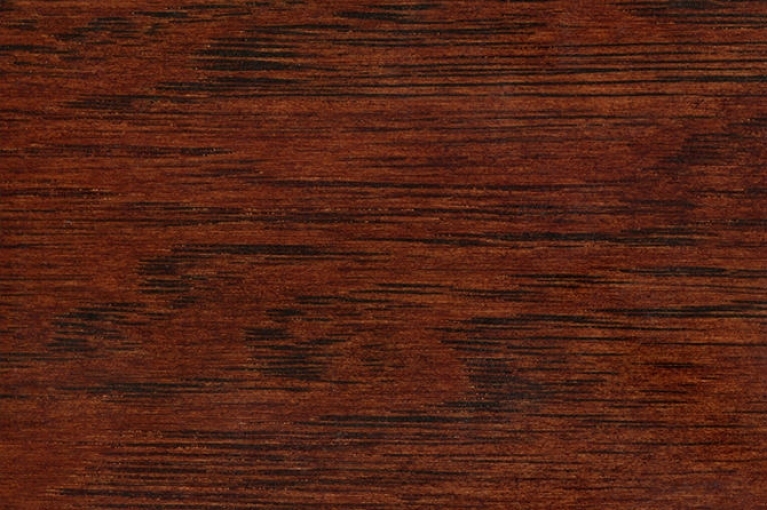 However, for a truly unique pattern and grain look to Hickory to provide a Wow factor for your next project. With warm hues ranging from deep browns to bright whites, hickory combines multiple colors of natural wood in its grain. Hickory gives a rustic and natural looks that are unique and found in no other woods. Those who love the natural look and feel of wood will fall in love with Hickory’s rich tones and patterns. The contrast from natural hickory adds depth and interest to large or small rooms. Typically avoided in the past due to warping, uneven boards and a tendency to be difficult to work with. Hickory is now as simple to install as traditional flooring. Rembrandt flooring can even install your floor for you. Modern machining means that your floor will be perfect and seamless giving your room a flawless finish. No matter the color or finish of your current home and furnishing there’s bound to be a hickory flooring that matches. Hickory is the great equalizer between different colors of wood and furnishings. Dark cabinets and white walls will suddenly blend when you install the marbles tones of Hickory into your room. A perfect choice for homes featuring several different shades of natural woods. Choosing the right flooring involves more than just your tone of wood. Rembrandt Flooring offers a wide assortment of choices for your wood flooring needs. From solid wood to realistic laminate there’s a flooring for every budget and need. Rembrandt flooring is here to help you with your flooring needs, stop by their warehouse to see their full selection of flooring options, or give them a call to speak with a representative. Quotes and free measurements are always available.